In Guernsey, we work hard to provide a supportive environment in which businesses can flourish, starting by making sure that establishing a business or subsidiary in Guernsey is a smooth and efficient process. A Companies (Guernsey) Law was introduced in 2008 and revisions are regularly made to ensure it remains appropriate for the current business world. At the same time a new Company Registry was established, hosting an online service which provides users with incorporations in 15 minutes and prices starting from £100, whilst maintaining the Island’s hallmark of personalised service. Are you considering setting up a business in Guernsey? If so, it might be appropriate to set up a legal entity for the business. The Guernsey Registry offers a choice of Limited Companies, Limited Partnerships, Limited Liability Partnership or Foundations. When considering which type of legal entity is most suited to your proposed new business, the Registry always recommends that you seek independent legal advice. More information on the suite of legal entities can be found here. Start Up Guernsey can provide independent advice on the process of establishing a business in Guernsey, and their regular networking events can provide a valuable source of professional contacts in your new Island location. When setting up any new business you should also consider protecting your Intellectual Property (IP). The Intellectual Property Office maintains registers of Trade Marks, Design Rights, Patents and Image Rights. In addition it provides information on Copyright, Database Rights and Performers Rights. Further information can be accessed here. Thinking about migrating your existing business to Guernsey? If you have an existing business and are thinking about relocating to Guernsey, you are able to migrate an existing company to Guernsey providing that the law in the jurisdiction in which your company is currently registered allows you to migrate. This is known in Guernsey as ‘registration of an overseas company as a Guernsey company’. In order to do this you will need to consult a Guernsey Corporate Services Provider (CSP) who will be able to provide you with step-by-step guidance through the process. Click here for a list of Guernsey based CSPs who provide company formation services. The UK Companies legislation does not allow UK registered companies to migrate to Guernsey. In this case, a Guernsey-based CSP will be able to talk you through your options, which might include an asset transfer to a newly incorporated Guernsey company. 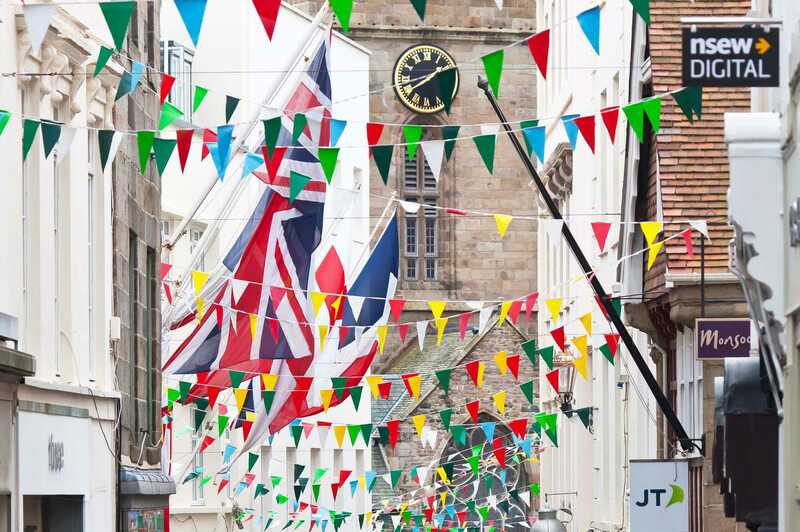 Guernsey prides itself on the quality of its internationally recognised regulatory system, which is both proportionate and responsive to the demands of a global economy. Over the last 50 years, Guernsey has established a reputation as a leading International Finance Centre providing a wide range of products and services to a global client base at the very highest standards. If you are considering setting up or migrating your financial services business to Guernsey, you will need to apply for a license or registration from the regulating body, the Guernsey Financial Services Commission (GFSC). The Commission’s primary objective is to regulate and supervise financial services in Guernsey, with integrity, proportionality and professional excellence, and in so doing help to uphold the international reputation of Guernsey as a finance centre. For further information on this, visit our page on Regulation or go to the Commission’s website. If regulatory questions are part of a broader set of questions about setting up a business in Guernsey, please contact the Locate Team who can help.